To change the branding of a page (transfer the page from one brand to another one), select "Pages" tab and click on pencil icon. Select "Branding" in the menu. Select your new brand in the list and click on "Save". 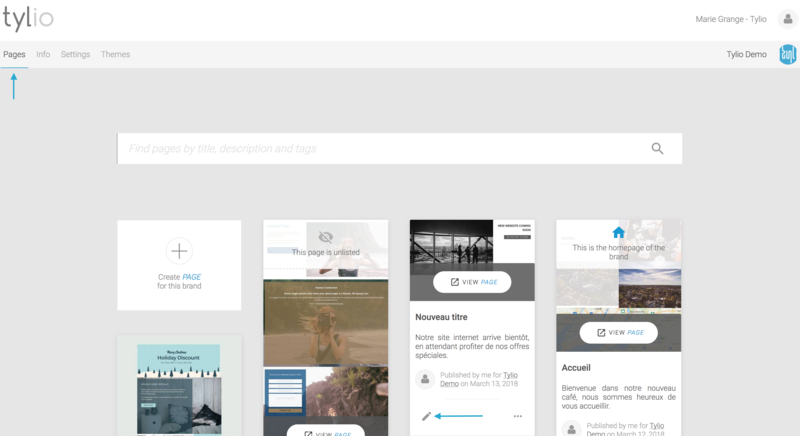 The page will appear in the dashboard of this new brand. Only the page OWNER can change the branding (editors cannot change the branding). 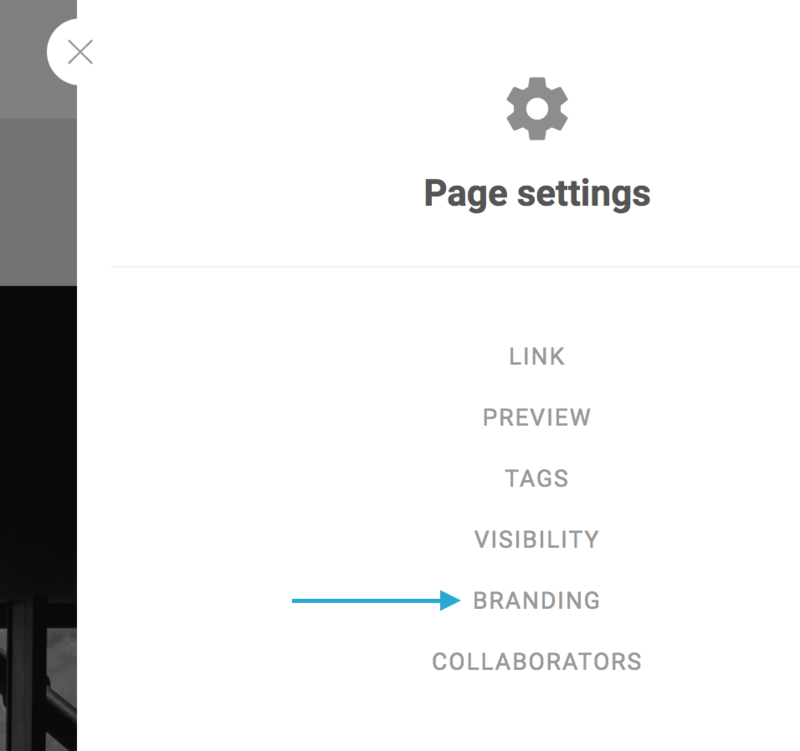 When a page changes from brand, the theme might be changed automatically (replaced by the new brand&apos;s default theme).